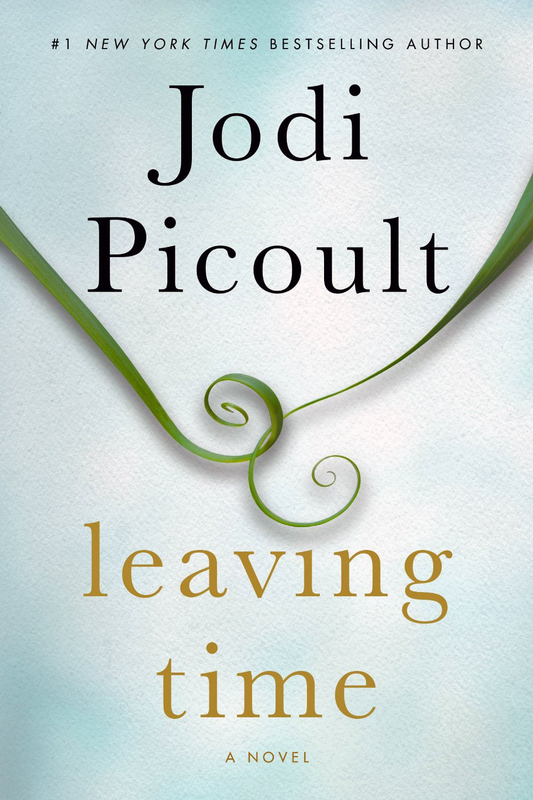 Leaving Time, the latest book from NY Times Bestselling author, Jodi Picoult, has to be one of the books that has surprised me the most with its ending. I must admit I have a sort of love/hate relationship with Jodi Picoult. I have read many of her books, because I think she is an amazing writer (I loved My Sister’s Keeper), and I would love to meet her at a book signing. However, I haven’t loved all of her stories, they’re not for everyone. After a few chapters I thought I was in for another disappointment…and then suddenly, I could not put it down. And the ending was completely unexpected, there is a reason it debuted at #1 on the NY Times bestseller list. Leaving Time, photo courtesy of Jodi Picoult. So, pickup a copy of Leaving Time or download it to your e-reader, and enjoy a great summer read.